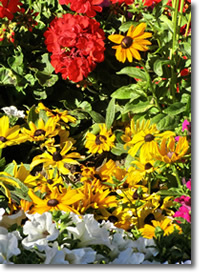 Gardening in Okanogan County would include vegetables, ornamental and fruit trees, shrubs, perennials & annuals. Do you have an insect you can’t identify or a plant with problems? 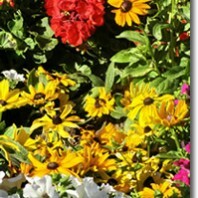 Bring it in to the Master Gardener Diagnosis Clinic. Volunteers are available every Tuesday from 9A.M. to Noon at the Extension Office located at 1234 2nd Ave. S. Okanogan, May to October. They also man information tables at Farmer’s Markets in Twisp, Okanogan, and Oroville.